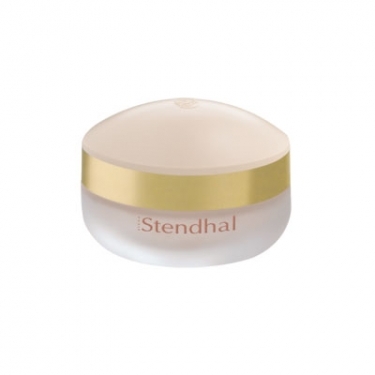 R Merveilleuse - Soin Rajeunissant PS is a Stendhal rejuvenating cream specially developed for the needs of dry skin. This formula was infused with an ultra-protetive active to protect the skin and win the battle against skin aging. This formula was specially developed to protect and preserve the youth of cells and fight skin aging. It promotes skin moisture and smoothness. The signs of aging and marks disappear. The rich texture and comfortable is ideal for dry skin.